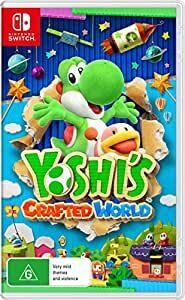 Amazon's Choice for "yoshi's crafted world"
It all started when Kamek and Baby Bowser set out to steal a gem-set stone. Legend has it that this fabled artifact can grant the bearer their wildest dreams! 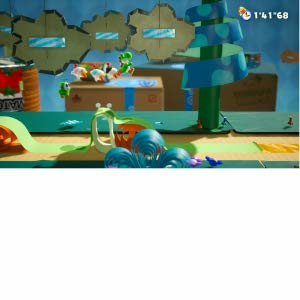 But when the artifact’s gems are sent flying, it falls upon Yoshi and friends to find them. Luckily, saving the day can be cooperative and challenging. 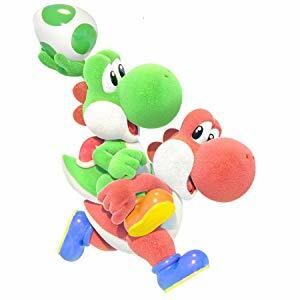 Pass a Joy-Con™ controller to a friend to team up as fellow Yoshis. Finding all the flowers, coins, and Poochy Pups is no small feat! 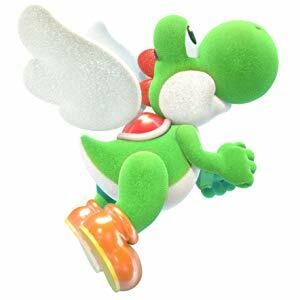 Mellow mode gives Yoshi wings for a breezier experience, which may come in handy! 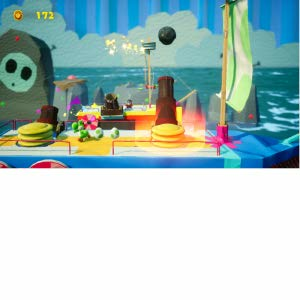 5.0 out of 5 starsI'm so into this game!!! 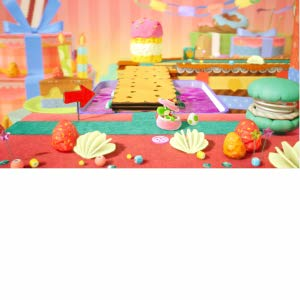 I know I have to have it after I tried the demo! It is such a beautiful game! 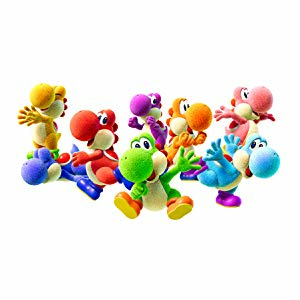 Yoshis are so cute, all the characters, backgrounds, items are so on point and I love the yarn & craft style!!!! I AM LOVING IT!!!! 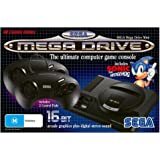 Pre-purchased it early March through Amazon and there was absolutely no problems with payment and delivery when the game was out. 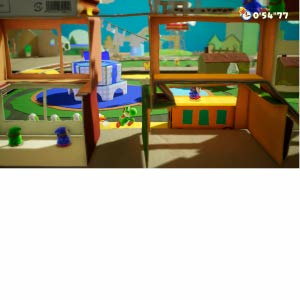 First time Yoshi player, but the map design really amazed me. The resolution can be better though. 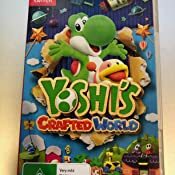 5.0 out of 5 starsYAY YOSHI!!! !